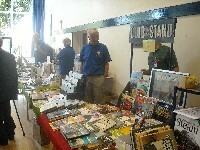 Quality New and Pre-owned Model Railway and Scenery, Hornby, Bachmann, DCC equipment. Gaugemaster, Lenz, Dynamics and Full Hornby Systems & Decoders. 00 Gauge Lighting, Diecast Vehicles, Backgrounds, Scenery Cards, Plastic Kits and Accessories. Preservation group supporting surviving BR Standard locomotives. Specialist in die cast models & kits. 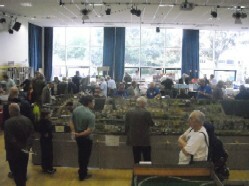 Society catering for 4mm finescale and P4 modellers. Custom locomotive, coach & wagon weathering with a few pre-weathered items also for sale. 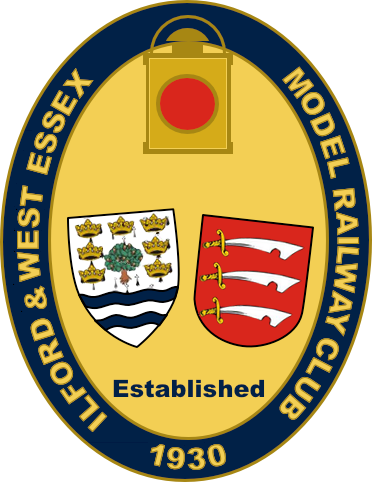 Photographs and information about the club's permanent 7¼" Gauge Miniature Railway at the club's premises. Specialising in high-quality products for the model hobbyist, and offer a broad range of Scenic Materials, Electronic Components, and picturesque scenic Display Plinths that emphasise 'realism in miniature'. 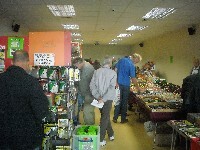 Range of previously owned model railway stock. Indoor train rides on our 7¼" Gauge miniature railway. Specialist in 4mm cast metal figures.